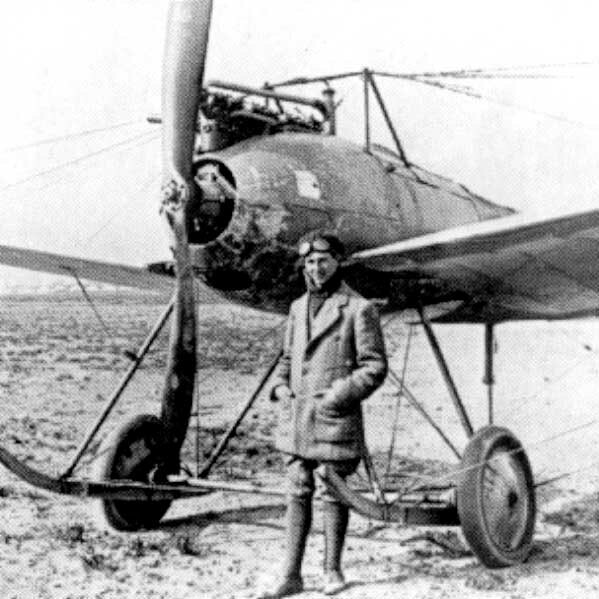 Development of the Fokker M.1. The M.2 was a monoplane trainer. It was ordered together with a special Daimler transporttruck to bring it to the front. 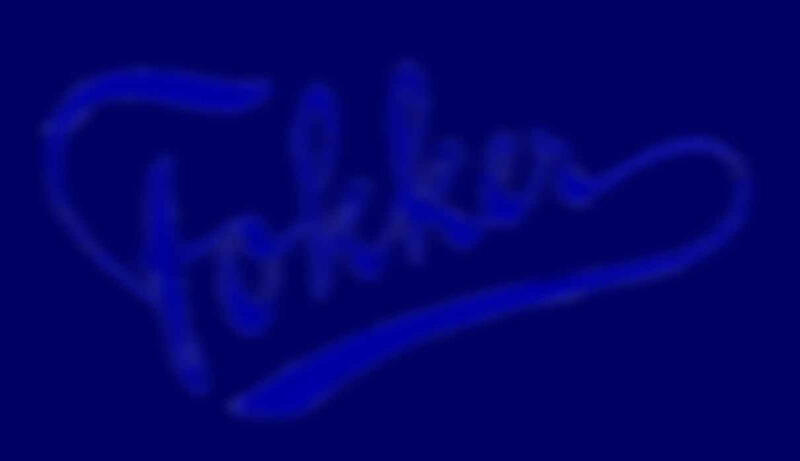 Fokker's first large order and delivery were ten of these combinations with a overall value of 299.800 Deutsche Marken.